*Complies to Australian Standard AS 4687-2007 for temporary fencing and hoarding. *Complies to Australian Standard A.S. 1926.1-2012 Swimming Pool Safety. Welcome to Perth Temporary Fencing, an Australian-owned market leader in the supply of quality solutions for events & temporary fencing hire. PTF has developed into a multi-faceted site safety services business incorporating temporary mesh fencing, temporary hoarding, temporary pool fencing and crowd control barriers. Our range of temporary fencing includes mesh fencing, hoarding fences, crowd control barriers and temporary pool fencing. Whatever the need – from a building or constructions site to an event you are organising – we have all your temporary fencing needs covered. 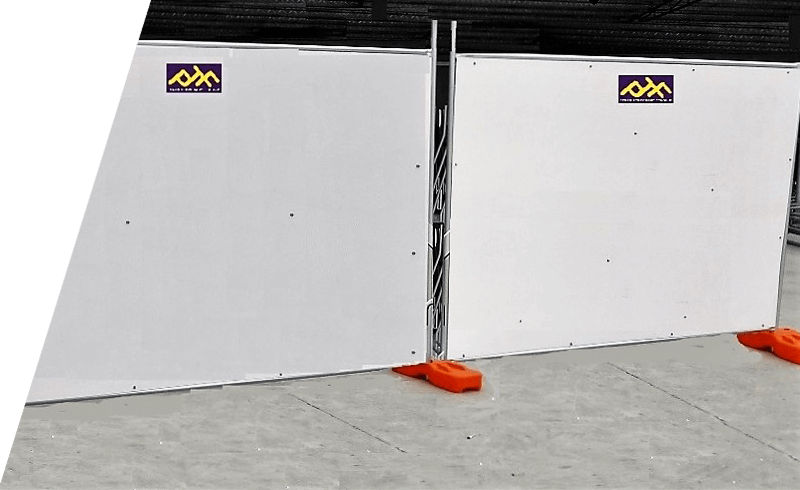 Need Quality Crowd Control Barriers Fast? 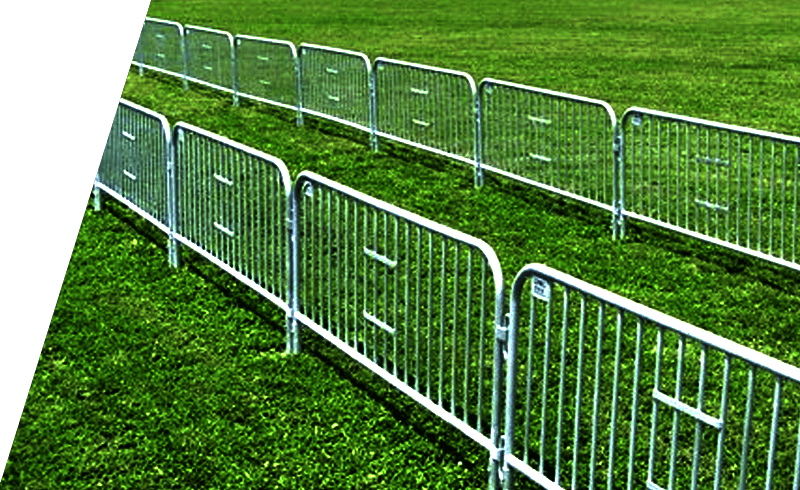 PTF quality crowd control barriers are mobile and flexible, helping you get the crowd under control. The specially designed feet enable easy movement and transportation. 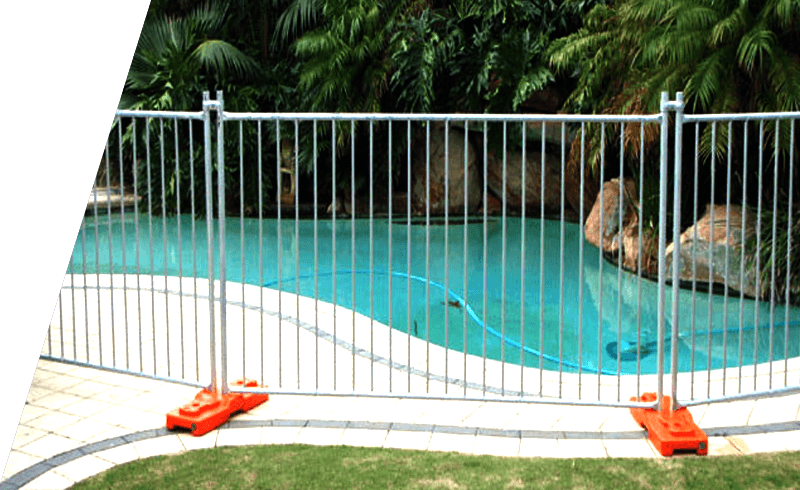 Whether you are looking for large-scale fencing for a popular city event, or are interested in protecting your poolside during construction, we can deliver fast solutions. 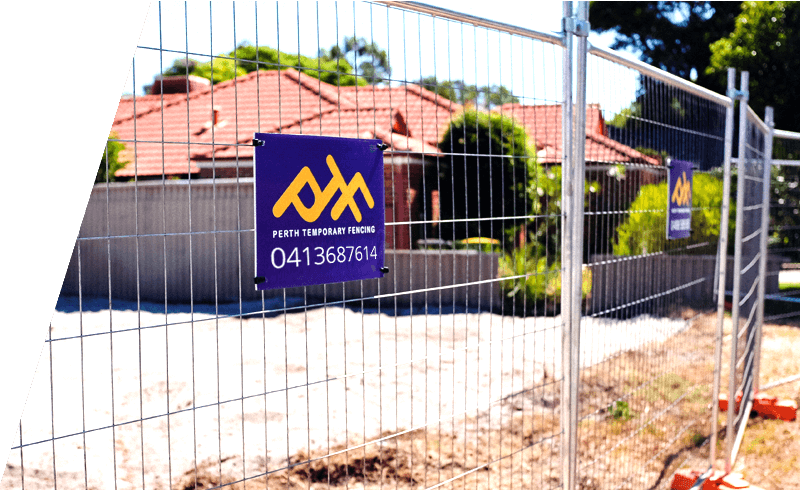 Our team of fencing contractors specialise in event and security fencing hire solutions for residents in Perth, Alkimos and surrounding suburbs. If you wish to install fences for security or safety use, be sure to contact our friendly team today. You can fill in your details online and get a quick quote on your fences, or give us a call for any questions you have. Shaun and his team manage fencing on a large scale for one of our estates. All work is completed on time, as agreed and with a smile.I can highly recommend Perth Temporary Fencing for any fencing requirements. .
We need aquick, efficient and reliable service. We get this from Perth Temporary Fencing all the time and this is the reason we continue to utilise them. .
Great service, we needed Temporary Fencing Urgently to make a area safe till permanent handrail could be made, PTF were there within the hour. .
Perth Temporary Fencing have been supplying us crowd control barriers for our events at Hillarys Marina,The staff are friendly and on time ,I was very impressed with the price and service compared to other companies . Shaun and his team did a great job for us on a weekend for a networking event we held in the carpark at the Italian Club Fremantle, they also supplied and fitted the printed shade cloth surrounding the entire event. .